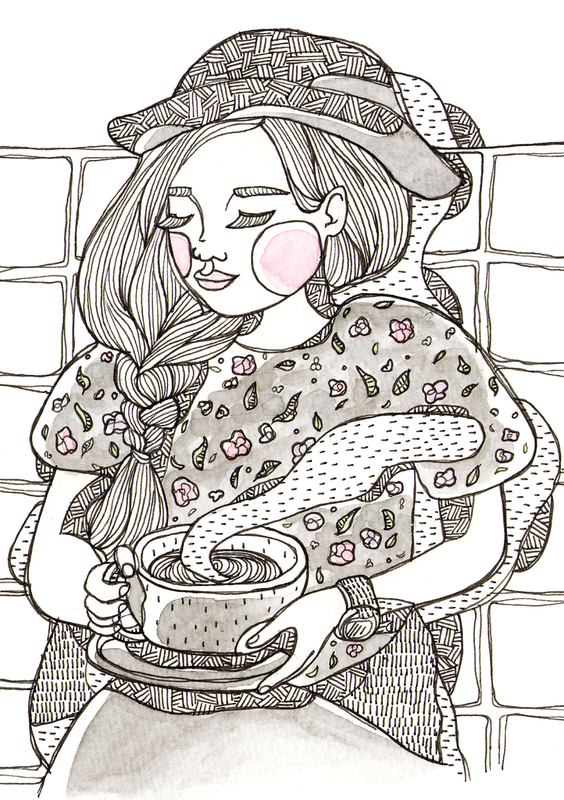 Li Chi Pan : TeaPlus - Pot Plant Drink! 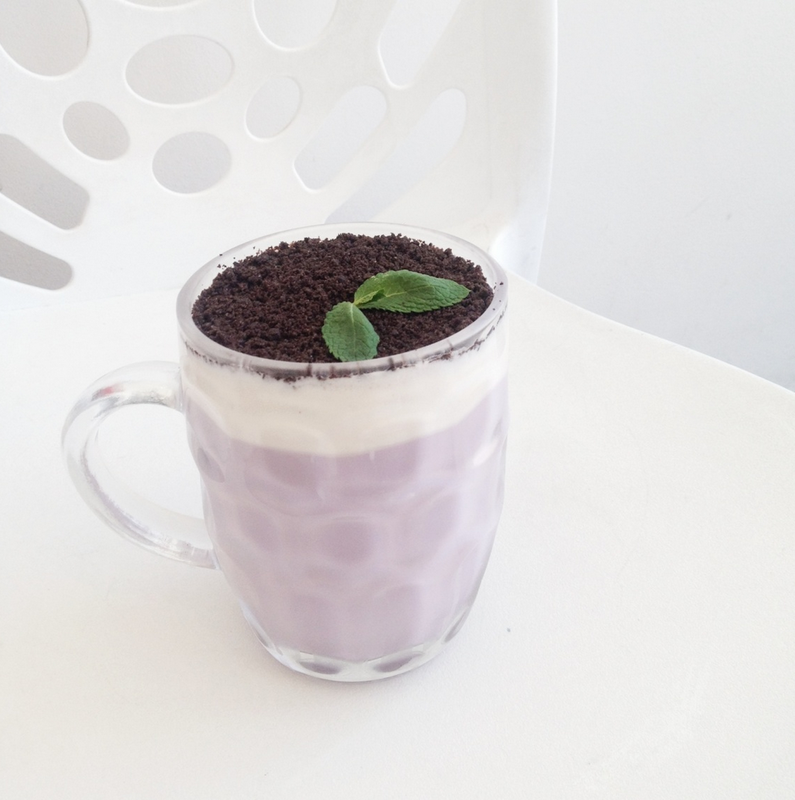 Taro milk tea, whipped cream and Oreo crumbs as 'soil' to top it all off - What is this heavenly looking goodness? It's called the plant milk tea and is the signature drink at Tea Plus in Burwood and is pretty much a drink that is born for Instagram! The drink is simply adorable looking and I love that you are able to see the three distinct layers through the large beer mug too. 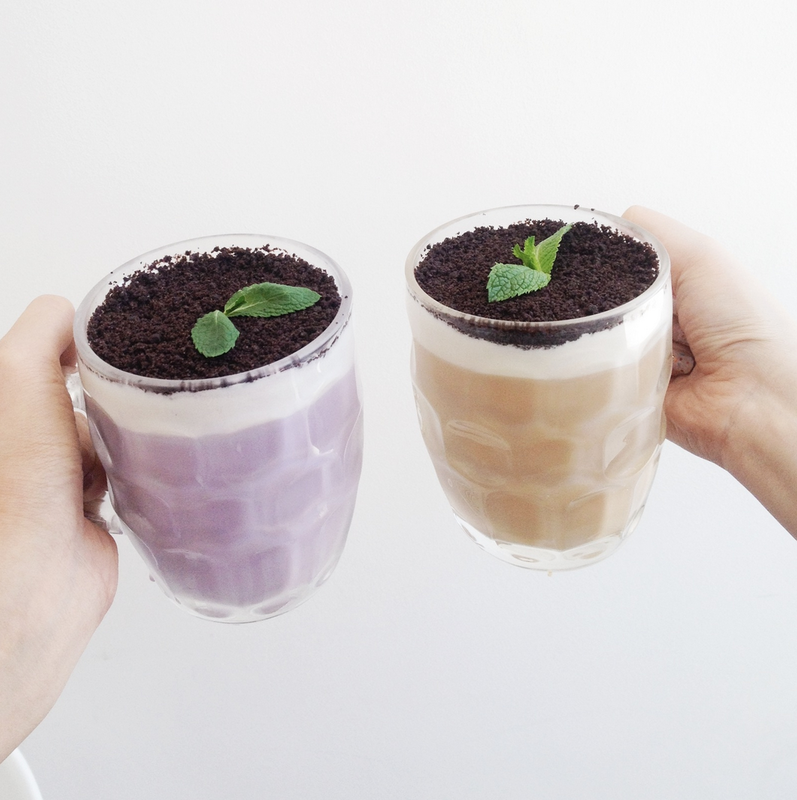 The texture of the Oreo crumbs combined with the salty milk foam and tea was pleasantly delicious! Taro milk tea was my favourite flavour of the two that I tried (the other being the 'original' flavour). Overall, a thoroughly refreshing and tasty drink and wouldn't hesitate to visit again! Shop 9, 258 Burwood Road, Burwood, Sydney.